The majority of the money for the building of this library was given to the city by Andrew Carnegie. 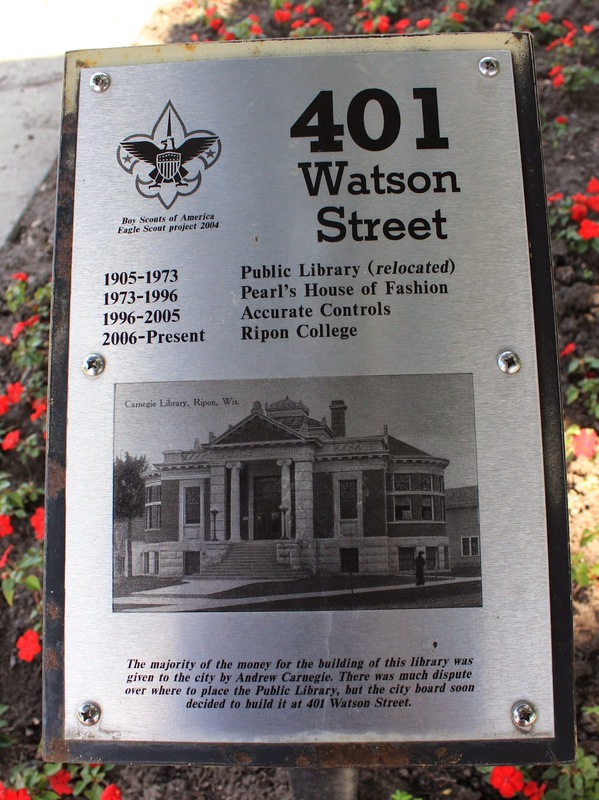 There was much dispute over where the place the Public Library, but the city board soon decided to built it at 401 Watson Street. The marker is located at 401 Watson Street, Ripon, Wisconsin 54971. 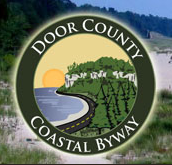 The small marker is at the center of this photo. 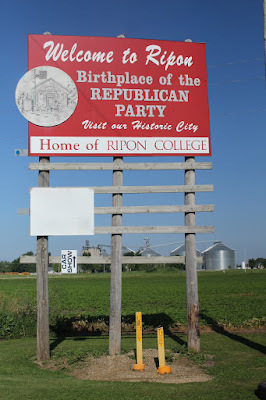 The library is located in Ripon, Wisconsin.